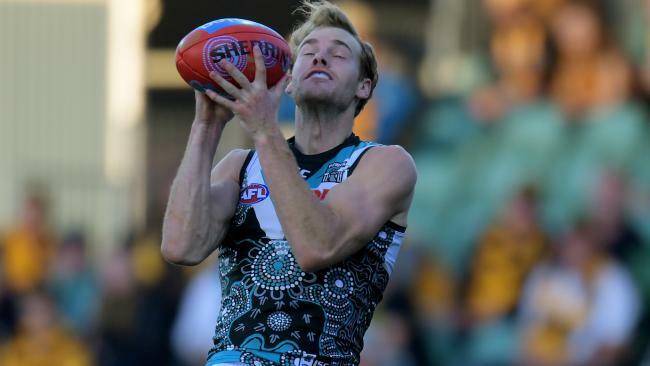 PORT Adelaide coach Ken Hinkley has axed high-profile recruit Jack Watts for the Power's AFL clash against the Western Bulldogs. Hinkley said the former No.1 draft pick has not done enough to warrant selection. "Jack knows his form has not been at the level he would like it to be. He understands the reasons," Hinkley said on Wednesday. The other players to miss out on Thursday night's game are small forward Jake Neade and in-form defender Tom Jonas, who has been ruled out with a hamstring injury. The Power have recalled veteran Lindsay Thomas, defender Jack Hombsch and young forward Todd Marshall. "Their form has been really strong so obviously there comes a point where you like to reward great form," Hinkley said. He said Watts was still part of Port's plans but he needed to go back to SANFL level and perform. "If you play well, you find a way back in. It is not different to any player, that is what Lindsay Thomas has done." 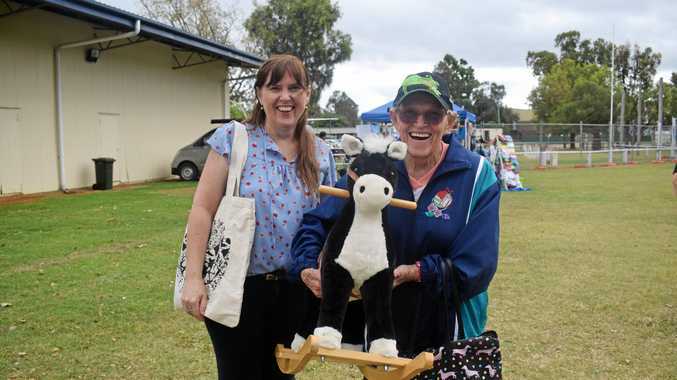 News It was a beautiful Easter Sunday morning as locals turned out for the Chinchilla Markets. News Two have been transported to hospital after a two-car crash. News THE Club Hotel was hopping on Thursday night.